As I finish reading each of the wonderful new treasures from under my christmas tree, I grow more & more inspired. 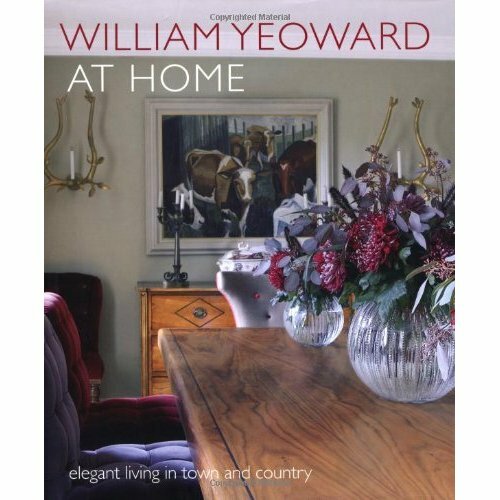 After reading William Yeoward At Home, I'm convinced that the ultimate ideal is to have a city home and a country home. Of course, this is highly impractical and unrealistic in this day and age. But, a girl can always dream right? 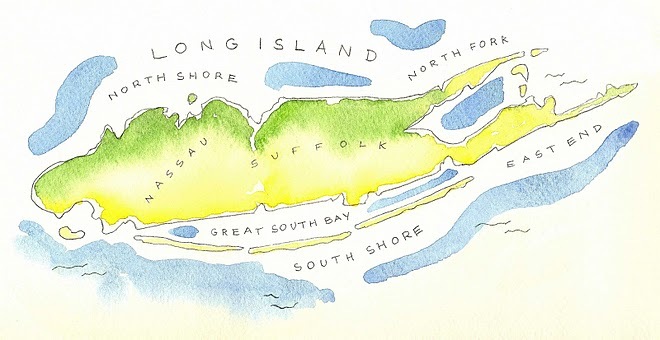 I will borrow directly out of Mr. Yeoward's opening lines when he states; "I don't see myself as either a town person or a country person - but as both." Aren't we all? Well, I know I am beyond a doubt, and would love nothing more than to be able to have the advantage of homes in both the city and country. Can you imagine the fun one could have decorating two totally different spaces to suit your love of each environment? Yeoward goes on to say that each home "couldn't be more different but each satisifies a need." How absolutely perfect. 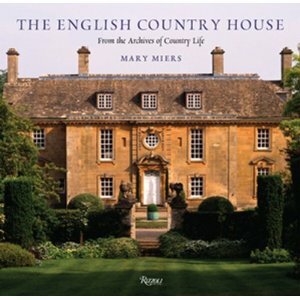 If you share this dream of mine, you really should pick up his book -- I love the images of his perfect little Cotswold cottage and his very chic, very dramatic, yet functional and comfortable London apartment. 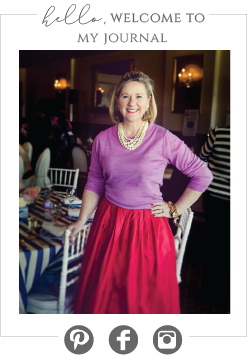 Off to finish the last yummy pages of The English Country House: From the Archives of Country Life (a visual & historical feast!) Enjoy! English County house is a personal fave.....welcome back, I was wondering if you were going to post again. One of my favorite songs being played right now.....amazing!! You are too sweet -- you motivate me with just one visit to your amazing blog ;) whenever I think, I just dont have time for this, I visit your amazing entries and see how much you have going on and wonder 'how in the world????' Wishing you also a happy & healthy new year and smooth moving in the next few weeks - congratulations!! I always say a country home and a NYC pied-a- terre would be the ultimate...not only two places to decorate completely differently, but I love both atmospheres. New decor books are just the best Christmas present - hope yours was wonderful, and wishing you all the best in the New Year!! @ designchic -- wouldnt it just be though? I love my new books, I'm a fanatic -- they bring me such pleasure. All the best to you as well in the New Year! Thanks!